Birk Manufacturing’s RTD sensors are highly accurate and quick-responding sensing elements. They utilize the direct relationship between resistance and temperature to provide consistent and measurable results. 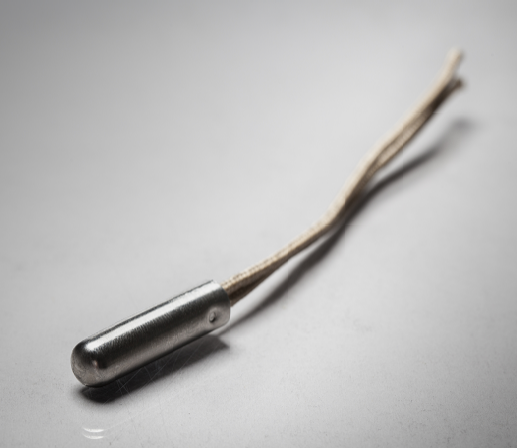 RTDs have broad temperature ranges and are less susceptible to EMI, vibration and temperature shock compared to a traditional thermocouple. 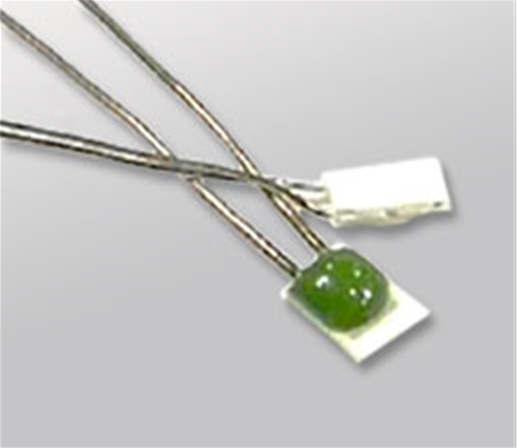 RTD sensing elements provide excellent long-term stability and are available in small dimensions. 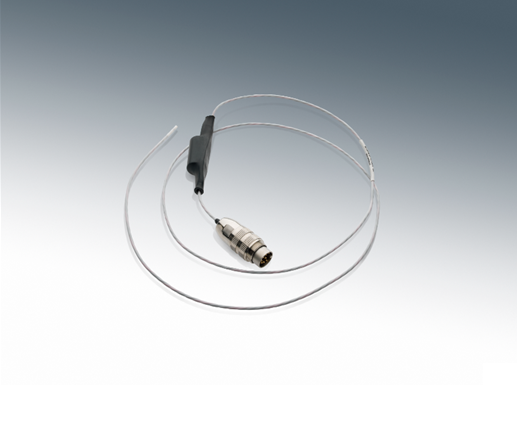 All of Birk’s standard RTD sensors meet the EN60751 Class B industry-tolerance standard. 1/3 Class B and Class A tolerances are available as custom solutions. High-temperature RTD elements can perform efficiently in demanding environments and tough work conditions that involve heavy-duty applications. The highly precise results of our RTD High-temperature Probe makes it ideal for high-end applications where accuracy is a must. The wide operating range and low drift of our RTD sensors are the reasons behind their enhanced usability in an array of applications. Standard lead wires lengths: 12", 18", and 36"
# All fields are mandatory.